We launched our super awesome web app for academic conferences. A game that teaches primary school kids about the Vikings. We're delighted to have won the awards for Best Web App & Best Practice! Woop woop! 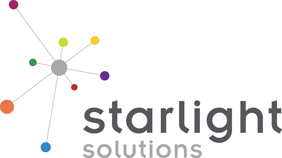 © Copyright Starlight Solutions 2019.